Among the comprehensive range of muller mixer designed and manufactured by us the Concrete Mixer Muller Machine is a very vital constituent. 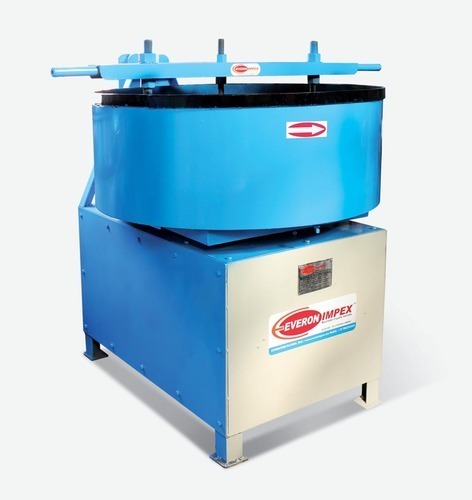 It can be used for mixing in a separate exclusive tile mixer. The face mixer muller offered by us is appreciated for excellent performance, rugged construction and durable services.